Disney Princess drawings. 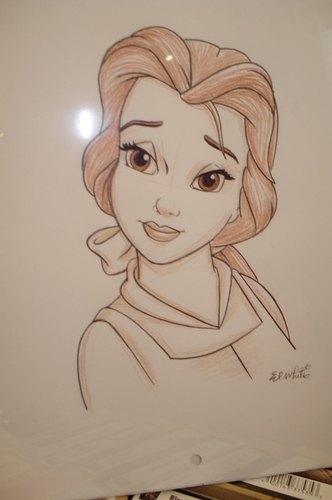 Drawings I found of the Disney Princesses in Disney World Orlando. HD Wallpaper and background images in the Disney Princess club tagged: disney princess ariel belle jasmine mulan pocahontas snow white tiana cinderella. I really wanted to by this. Why Princess جیسمین, یاسمین is inaccurate and not a suitable role model.